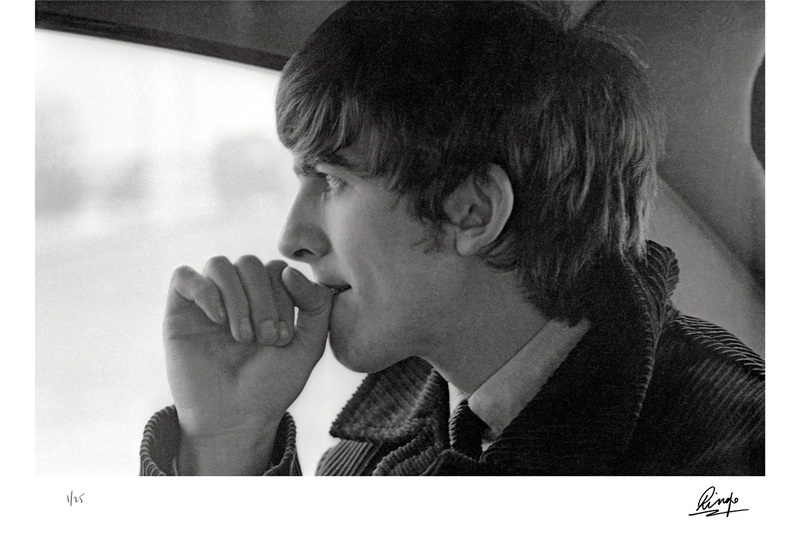 Ringo Starr: "Pensive George. You should count the number of times we bought that heavy corduroy overcoat. We would always buy things in fours. It was snowing in Washington and it was freezing. We travelled down the East Coast, from New York to Washington, and finally to Florida, where it was warm."